In Reckoning Tide, the stand-alone sequel to The Wind Weeps, Andrea has escaped from the isolated cabin on the coast of British Columbia where her abusive husband kept her for the past year. With the man she should have married, Andrea strives for a normal life, but her ex-husband refuses to live without her. Just when she thinks she is safe at last, Andrea is thrown back into a life of terror. Her stalker seems to be everywhere. Andrea wonders if she will ever find a way to end her nightmare? Reckoning Tide takes you on a suspense-filled adventure up the coast of British Columbia to remote inlets and anchorages. Nature is beautiful and dangerous, and the elements play a huge part as the plot develops. You are in for a surprising conclusion. Available at amazon.com for Kindle here. If you have an e-reader other than a Kindle, you can find Reckoning Tide in all other formats at Smashwords.com. Click here. Purchase sure knows how to write suspense! And good character development. 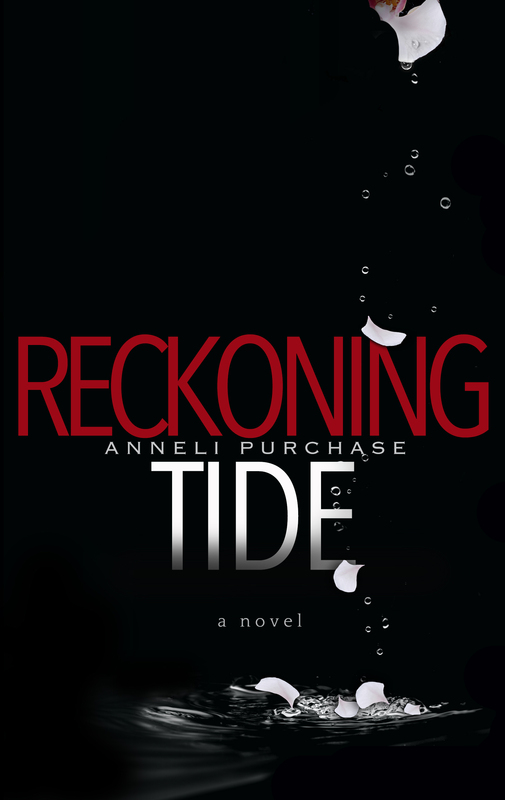 I had to read Reckoning Tide after finishing Purchase's first "Andrea" book, The Wind Weeps. I was cheering on for Andrea at the end of that book, but worried about her also. For good reason. Andrea is like many women, looking for love perhaps in all the wrong places. Her heart is in a good pace, but her judgment - not so much. A good character is one who is likeable but flawed. In this book, a reader might find herself shouting out loud to Andrea - "NO!" Reckoning Tide explores spousal abuse in all of its ugliness, along with the fear and danger in escaping a man who wants to control what he thinks he possesses. On the-seat-of-your pants reading. Purchase did it again, and knocked this one out of the park! I just picked up this book yesterday and found it very hard to put down. So much so that I finished it today. Robert is at it again, and Andrea is the target! The book is tense, fast paced and suspenseful! I found that when I did put the book down, I was thinking about where this was going next, making me have to pick it back up and to continue reading on. I have enjoyed all of Ms. Purchase's books and highly recommend them all! Prepare to be entertained!